Perfect home close to shopping and restaurants. 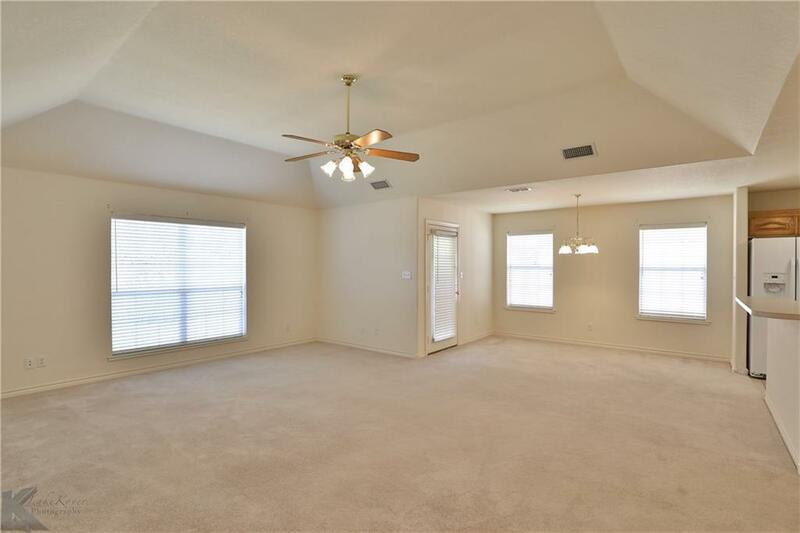 Open concept kitchen, living, and dining with a split bedroom floorplan. Functional layout, plenty of room to get around. 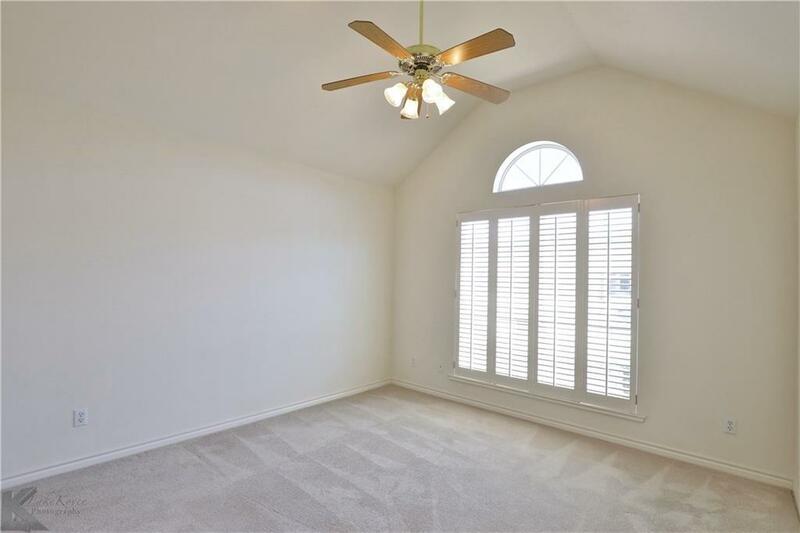 Master bedroom has a dream closet with built ins and access to the laundry room. 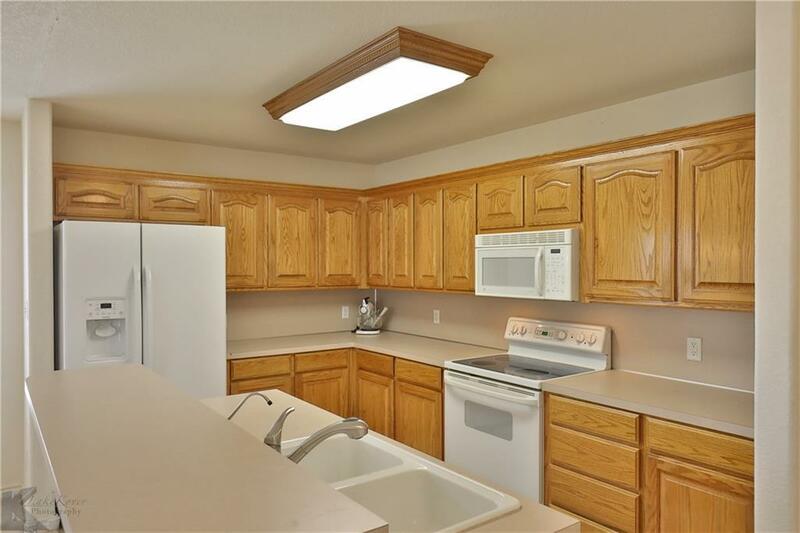 Well maintained and Manageable back yard with room for drinks on the patio. 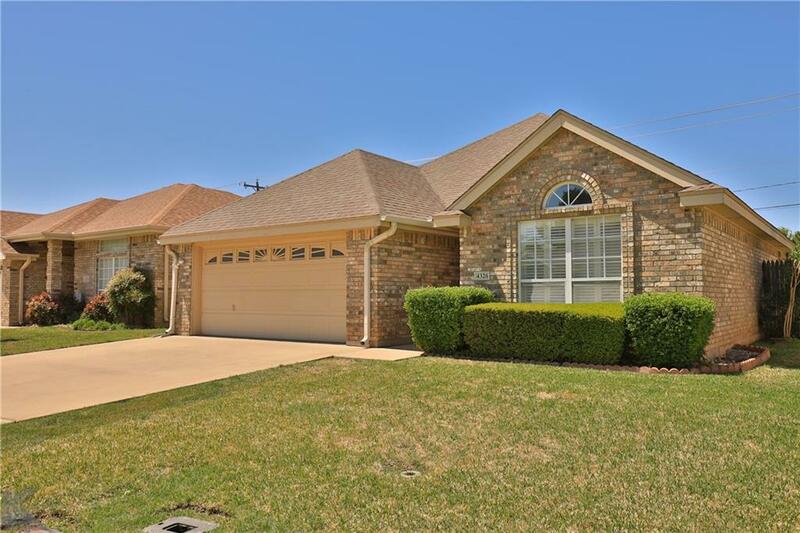 Offered by Tonya Harbin of Keller Williams. © 2019 North Texas Real Estate Information Systems. All rights reserved. IDX information is provided exclusively for consumers' personal, non-commercial use and may not be used for any purpose other than to identify prospective properties consumers may be interested in purchasing. Information is deemed reliable but is not guaranteed accurate by the MLS or All Cities Realty. The data relating to real estate for sale or lease on this web site comes in part from NTREIS. Real estate listings held by brokerage firms other than All Cities Realty are marked with the NTREIS logo or an abbreviated logo and detailed information about them includes the name of the listing broker. Data last updated 2019-04-21T20:40:03.64.